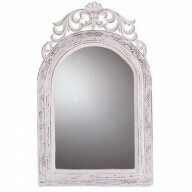 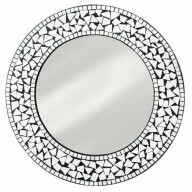 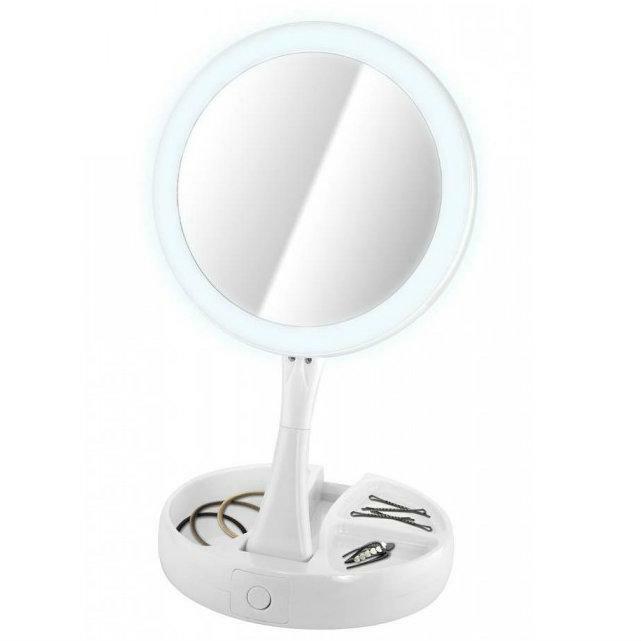 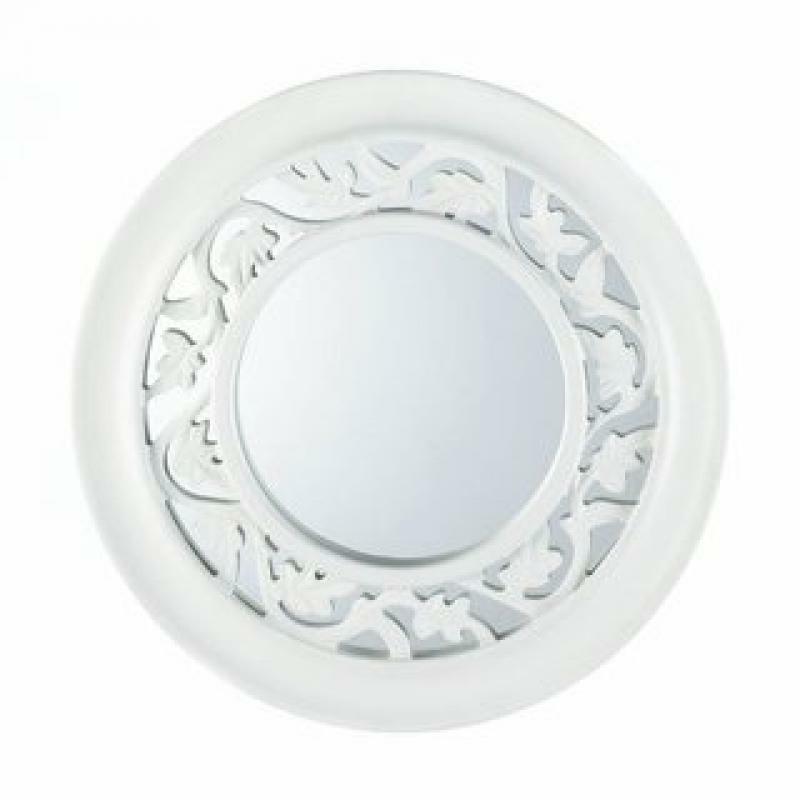 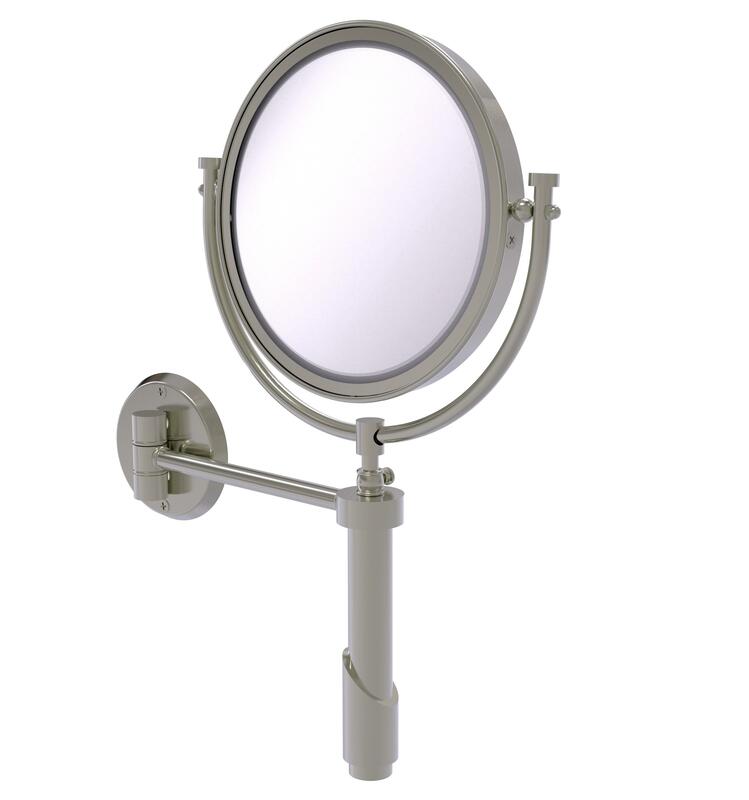 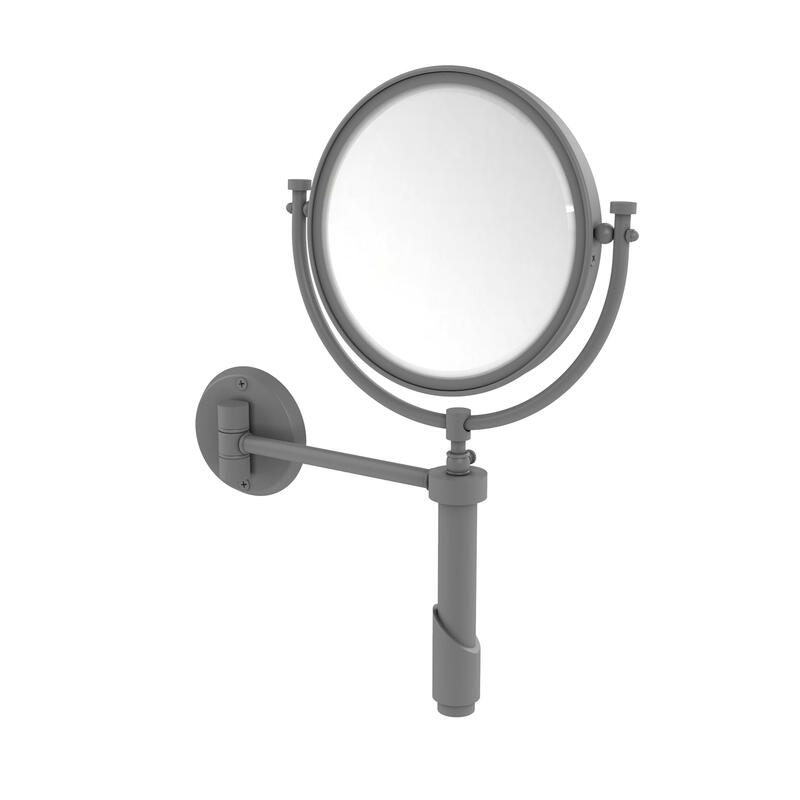 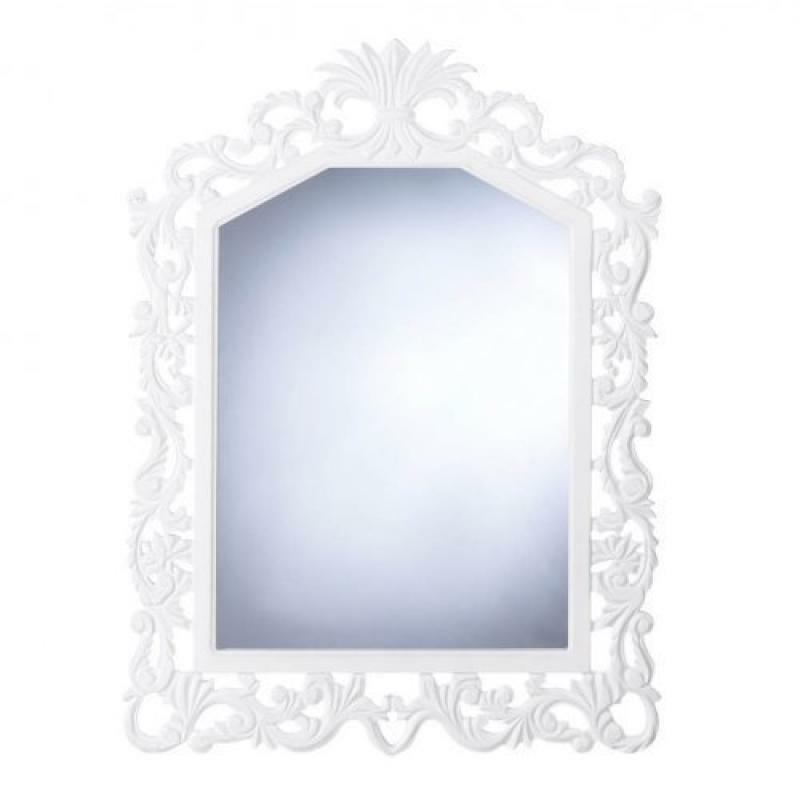 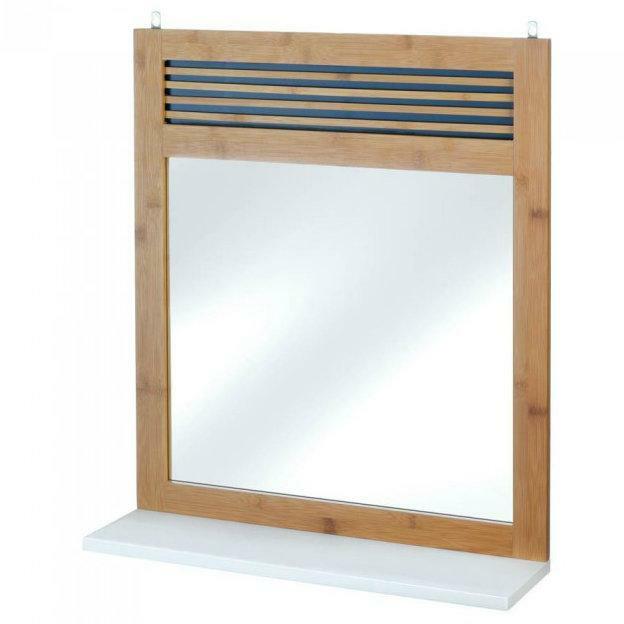 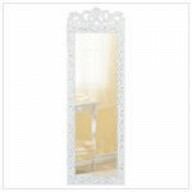 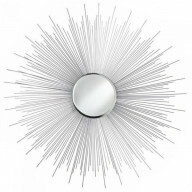 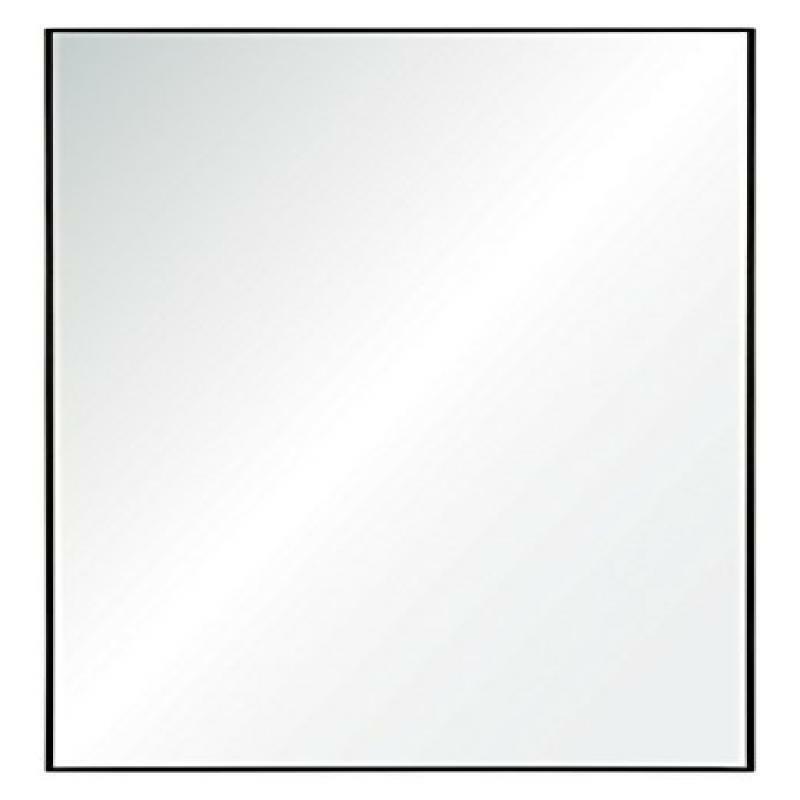 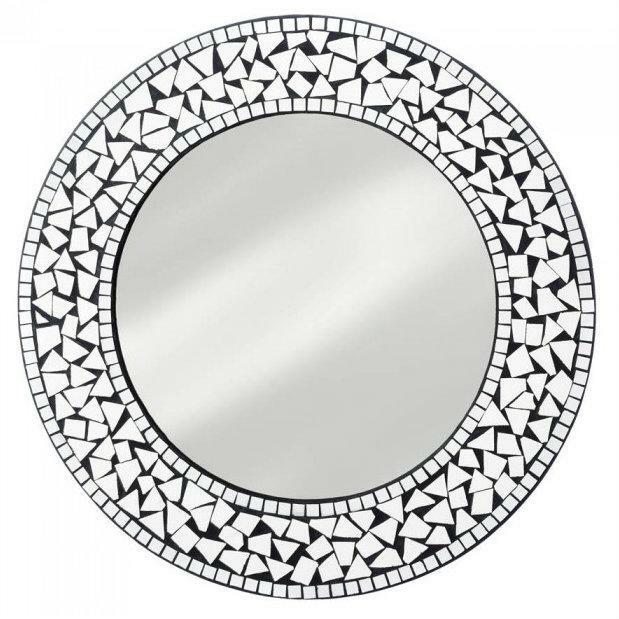 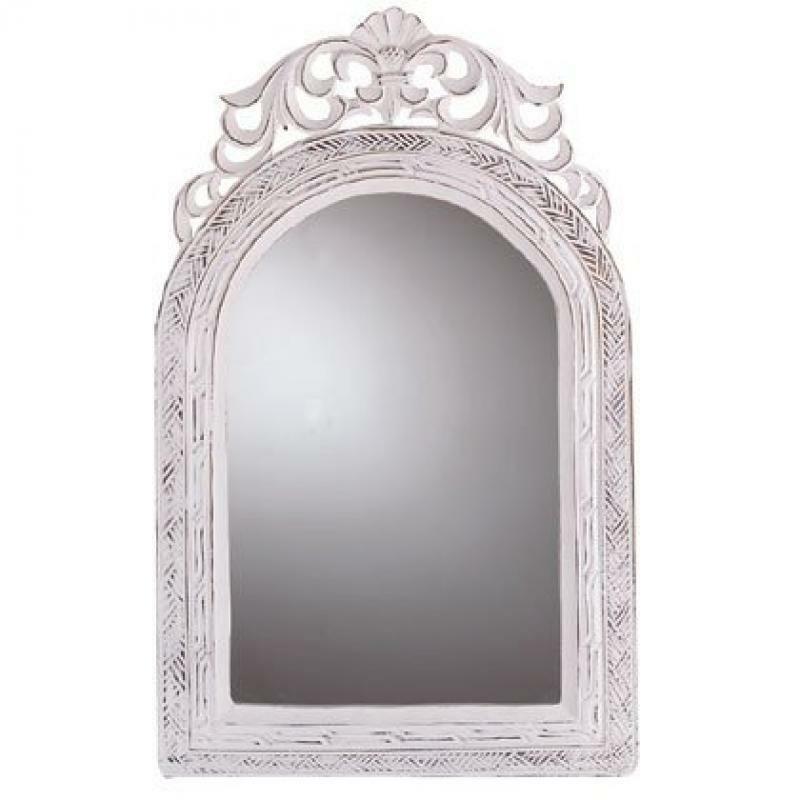 Tribecca Collection Wall Mounted Make-Up Mirror 8 .. 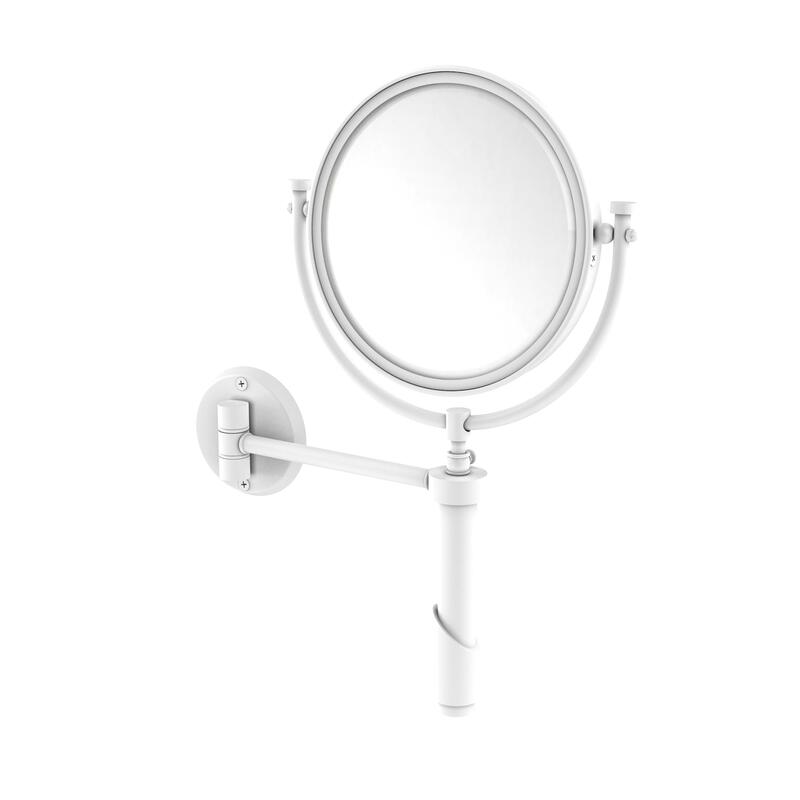 Thinking about something that would help you know whether or not you appear ultra-modern? 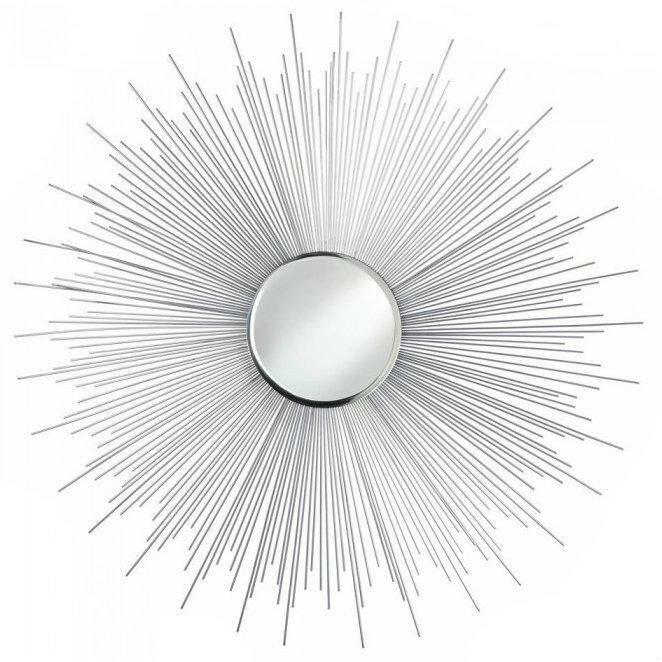 Then, check out these mirrors of reputed brands online. 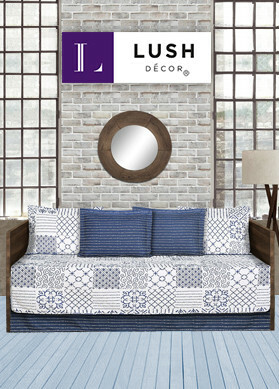 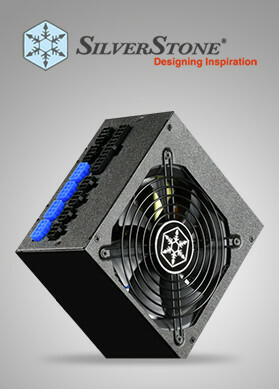 Surely, you would source an item as per your taste as you shop mirrors online in USA.